With the grand opening of USF’s on-campus Publix scheduled for just over a week away, the new staff is putting the finishing touches on the store. And Publix management is eager to see how the community will respond since the Dec. 6 grand opening coincides with the last day of final exams, meaning the student population will be significantly less than normal. Brian West, the media and community relations manager for Publix, said there is a combination of excitement and nervousness. “We are hopeful that our customers are going to find the new location and enjoy shopping there, but we are anxious to see how it turns out," West said. The 28,000-square-foot store, at Fletcher Avenue and Palm Drive, will open at 7 a.m. Supplier representatives and USF staff will be present to ensure everything runs smoothly, according to West. In preparation, the staff of roughly 100 new employees and transfers are training in the surrounding areas at other Publix locations. The store’s management, which has been working for weeks on the setup and presentation, will be joined by the new staff this week for training. 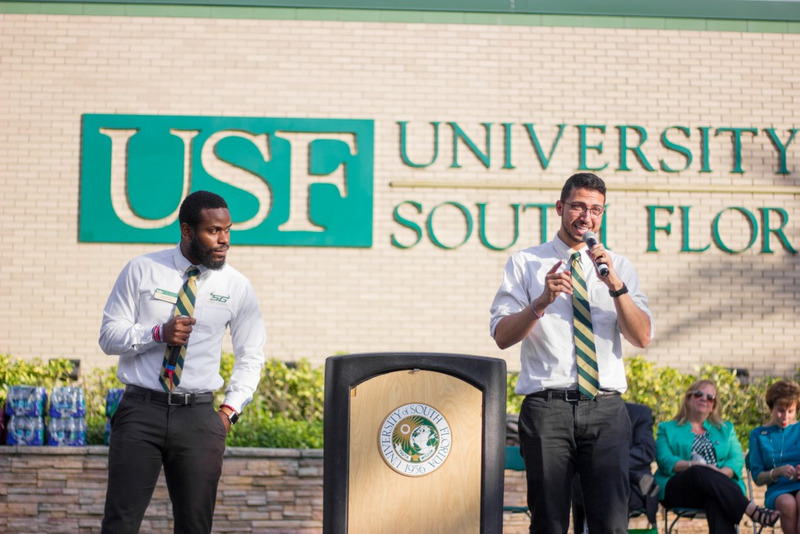 West said he hopes that shoppers from the surrounding Tampa community, along with students, faculty and staff, will find the new location convenient and added that the company has taken extra steps to give customers a positive experience. 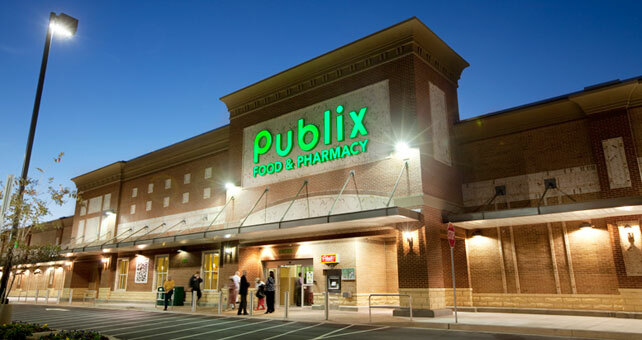 “We are working very closely with the Publix at USF to make this unlike anything we have traditionally done for central or southwest Florida when opening a brand new store,” West said.